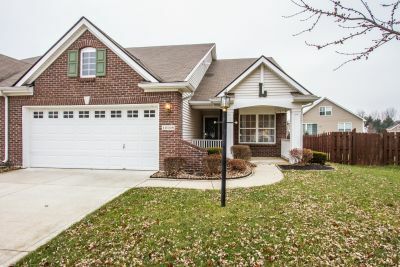 Open House Sunday, February 5th from 1 to 2:30pm at 12108 CAVE CREEK COURT, NOBLESVILLE, Indiana. 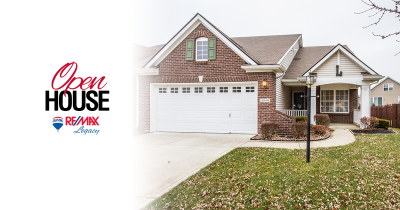 Hosted by RE/MAX Legacy Associate Broker, Sarah Floyd. 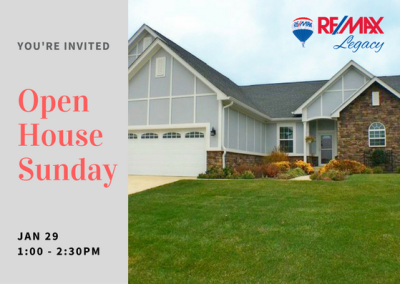 Join Sarah for a walk through of this beautiful home.